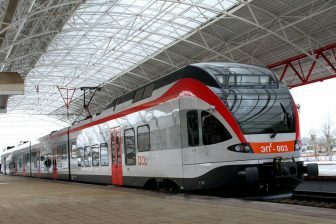 The Association of the European Rail Industry (UNIFE) considers digitalisation inevitable for the rail sector development. To support and facilitate the process, the European Commission should establish a coordinated approach towards digital technologies, prepare a corresponding strategy and create a European platform on rail digitalisation to join forces of all relevant stakeholders. Such opinion was stated by UNIFE in its Vision Paper on Digitalisation – Digital Trends in the Rail Sector- issued on 15 April. “While the rail sector is sometimes perceived as being conservative, the truth is that rail transport has always been a frontier of technological progress, with the supply industry leading the way. With digitalisation, the pace of change in the sector has moved up a gear”, UNIFE noted in the Vision Paper. The Association supports all the initiatives that have been taken with regards to rail digitalisation in the EU. These are for example the adoption of Council conclusions on the digitalisation of transport by the Member States, the Shift2Rail Joint Undertaking, the Commission’s proposal to allocate 9.2 billion Euros in 2021-2027 for the programme ‘Digital Europe’ and others. Despite these advancements, UNIFE called on the EU Member States to adopt a more coordinated approach.”The Commission must work with the Member States and stakeholders to develop a comprehensive and multimodal digitalisation strategy for the transport sector without delay, accompanied by a roadmap with an indicative list of proposed actions and associated timeline”, the association stressed. 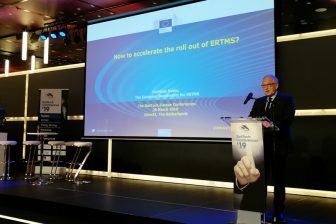 It also called for a coordinated approach towards digitalisation within the rail sector and for a European platform on rail digitalisation to join all relevant rail stakeholders. UNIFE designated five focus areas of rail digitalisation: Big Data, Cybersecurity, Artificial Intelligence (AI), New Mobility Services and Digitalisation of Freight Logistics Services. The association made some remarks and recommendations to each area. The first one is Big Data. “The importance of collecting, managing and effectively processing data is increasingly being acknowledged by the rail supply industry, and promises to deeply transform the rail sector’s business-as-usual”, UNIFE stated in the Vision Paper. Accordingly, rail vehicles are able to send between 1 and 4 billion data points per year, and rail infrastructure/signalling equipment several billions of messages per year. Today, Big Data is an important part of predictive maintenance of rail infrastructure and energy saving policy. Nevertheless, UNIFE proposed three main recommendations for this area in order to fully harness the benefits of data-focused solutions. “It is necessary to clarify and increase transparency regarding the categorisation of data in the rail sector, which is necessary in order to promote a more collective view about which data may be shared among stakeholders”, the Vision Paper outlined. Two other recommendations are concerned with the necessity of adequate rules for data and information-sharing as well as implementing an adaptable multi-radio multipath communication system together with improved security and reliability. The next key area, cybersecurity, is closely linked with Big Data. Rail operators and infrastructure managers are obliged to implement risk management practices and to report cyber incidents in accordance with the Network and Information Security (NIS) Directive (EU) 2016/114811 adopted in August 2016. Also, the General Data Protection Regulation was entered into force in May 2018 to introduce strict rules on collecting and managing private information. In addition, the EU Agency for Network and Information Security (ENISA) was created in 2004. Recently, in December 2018, the EU institutions reached the agreement on the ‘Cybersecurity Act’ for strengthening the ENISA mandate and turning it into a real ‘EU Cybersecurity Agency’. UNIFE made five recommendations for improvement of cybersecurity in the rail sector. 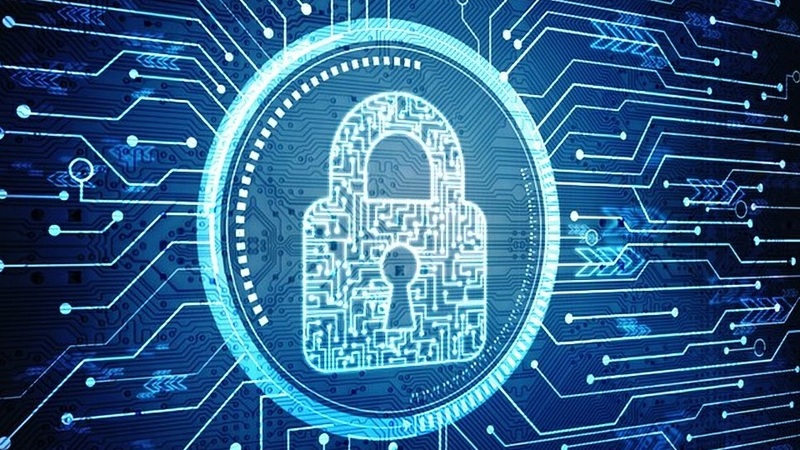 With the first suggestion, the association called on the European Commission to continue the development of a harmonised European legal framework and management system for detecting and addressing cybersecurity risks. The organisation stressed the importance of promoting the cybersecurity culture and called for cross-sectoral cooperation and exchanges of best practice. Also, UNIFE insisted that a certification scheme to be developed by ENISA must remain voluntary. The last cybersecurity recommendation is declared as follows: “The independence between safety application modules and network/operating systems should be ensured during the design of safety systems, in order to maximise protection against cyber threats and also to minimise the maintenance costs of rail systems and subsystems generated by cybersecurity”. UNIFE welcomes implementing artificial intelligence (AI) in the rail sector, especially in infrastructure maintenance. “There is significant scope for further mechanisation and robotisation in the building and maintenance of rail infrastructure. AI-based technologies could be used during maintenance execution and eventually become an essential element in multi-purpose equipment. AI and machine learning technologies would enable the creation of collaborative robots – also called ‘cobos’ – capable of working safely alongside humans and carrying out several different tasks at the same time”, the association noted. 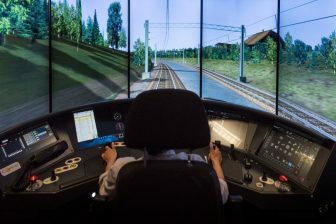 Meanwhile, the further implementation of AI-based technologies in railway industry requires some measures to be provided by the European Commission and the EU Member States. They should recognise rail transport as a strategic area for ambitious and ring-fenced investments in AI-based technologies. According to UNIFE, the commission should support AI-based solutions and standardise their certification processes. “A common legal and ethical framework should be established at EU level in order to foster the deployment of AI technologies in the transport sector and beyond in a fully transparent and responsible manner, which will also contribute to building confidence and trust among businesses, consumers and society as a whole”, the association stated in a final remark. SBB Mobility Click & Drive service at Swiss train station, source: SBB. The digitalisation of the rail transport stimulates the invention and implementation of new tools and services for door-to-door mobility chains based on integrated multimodal transport systems. In this context, the rail sector assumes particular importance in cities and suburban areas. Metros, trams, tram-trains, commuter trains are the convenient, safe, zero-emission way for carrying passengers. This is confirmed by the increasing number of new light rail systems in the cities as well as the upgrading of existing ones. Therefore, UNIFE proposed to pay more attention to this area. 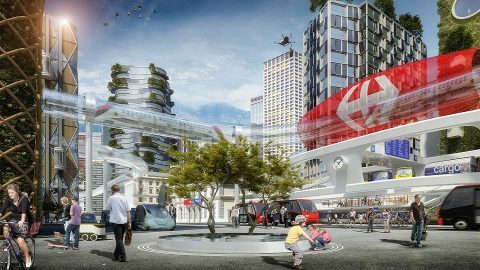 “The individual customer shall be at the centre of new mobility services fostered by integrated and digital transport solutions. Rail, as the backbone of sustainable and multimodal transport, shall drive the development of a new mobility paradigm”, the organisation stated. Moreover, it called on the EU institutions and Member States to ensure the extension of the Shift2Rail Joint Undertaking and give priority to rail and other ‘green’ mobility modes. The last key area designated by UNIFE is digitalisation of rail freight and logistics businesses. “The European rail supply industry is keen for rail freight to be seen as part of a global digital logistics ecosystem, reducing the complexity of operations while increasing their flexibility, leading to greater efficiency and lower costs. This transformation must be implemented very swiftly and be supported by the appropriate advanced technologies – in order to keep pace with the fast technological progress that is happening in the road freight sector”, the association noted.